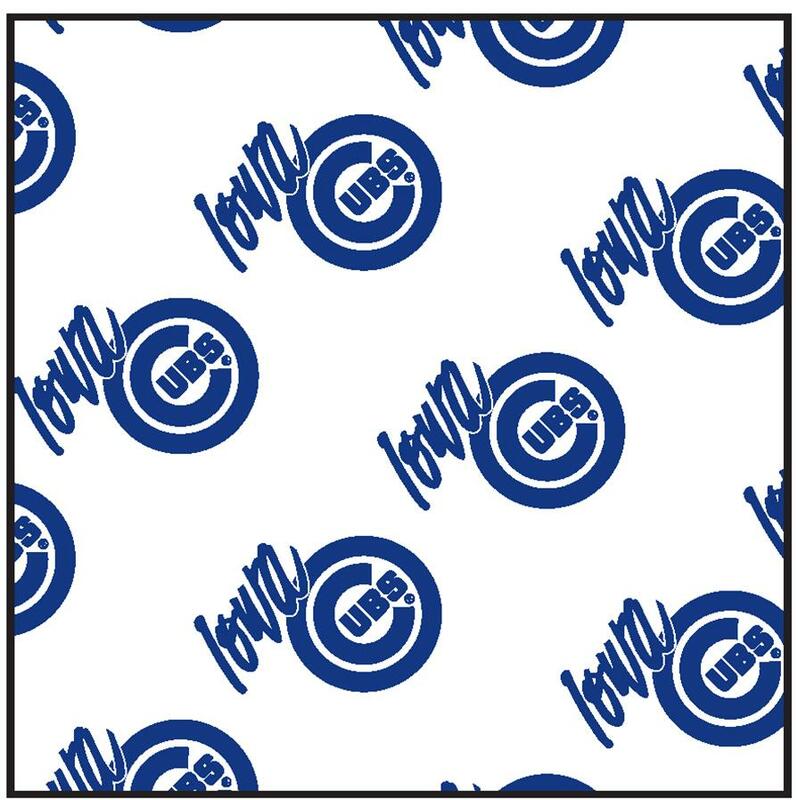 Gator Paper and Centerplate team up to supply the Iowa Cubs with custom printed Deli Paper for the 2013 baseball season. Gator Paper and Centerplate are teaming up again for the 2013 baseball season! Gator Paper welcomes the Iowa Cubs and is excited to add them to their growing list of professional sports teams who are taking advantage of the extensive branding opportunities custom printed food service products offer. As the Iowa Cubs have discovered, Gator Paper’s custom printed deli paper is great to use as basket liners, wrapping hot dogs, burgers, pretzels, pizza slices, and many more concession items! With Gator Paper’s one case minimum order, how could you strike out? The Iowa Cubs are the triple A affiliate of the Chicago Cubs, and play home games at Principle Park in Des Moines, Iowa. Their first home game is scheduled for April 12th @ 7:05 pm against the Albuquerque Isotopes. The Iowa Cubs play in the Pacific Coast League with another Gator Paper client, the Oklahoma City Red Hawks. Contact Gator Paper today and see how they can help you EXTEND YOUR BRAND INTO THE STANDS!